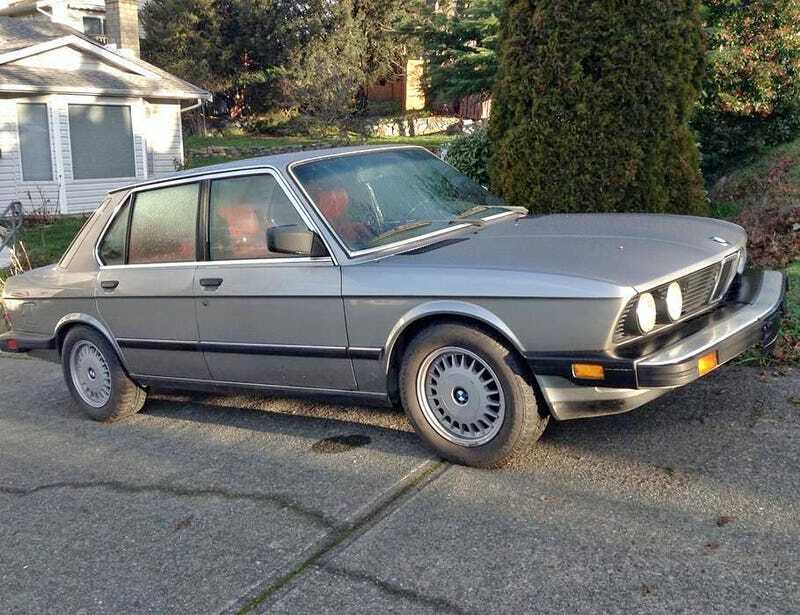 For sale in Victoria, for $4500. It was on craigslist for a month or two, up to about a month ago. Now I guess he’s trying his luck with facebook. It looks really good, but evidently it’s not a $4500 car. I’ll be in Victoria this weekend, so I don’t think I can resist going to look at it. I’ll be looking very carefully for the extent of the rust....I know where these things like to rust, and it can get pretty bad, while still looking this nice.